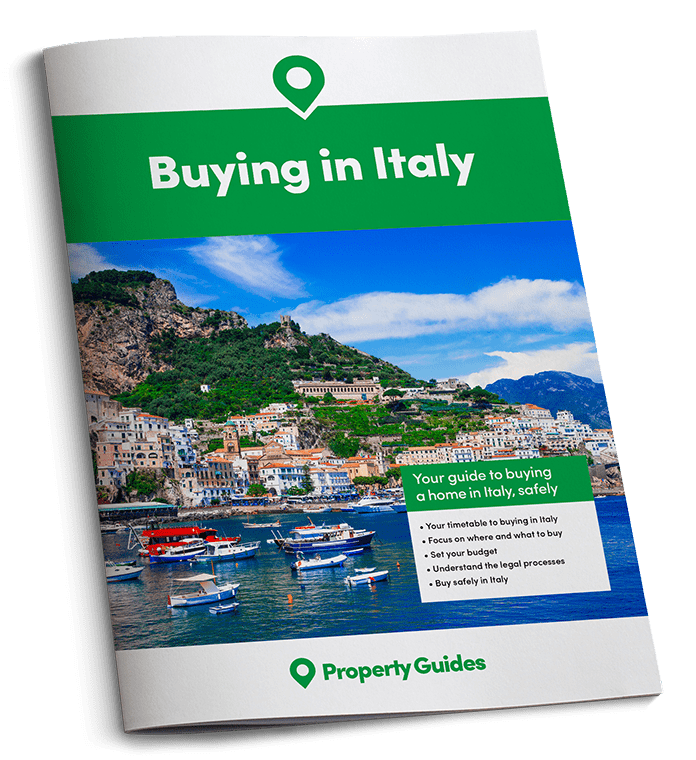 The next step in your Italy property buying journey is to determine which kind of Italian property suits you and your needs. 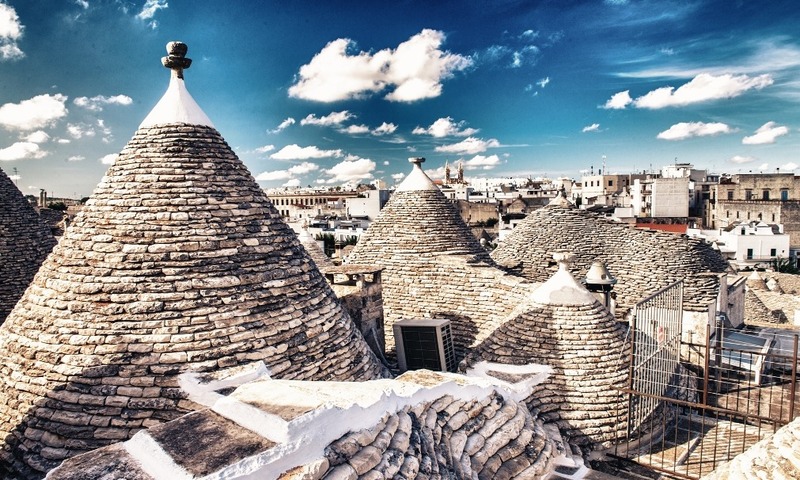 There are a number of different types of properties available in Italy, and you’ll find that their styles and prices differ significantly depending on which region they are located in. The most popular types of Italian properties with foreign buyers are rusticos (rural properties, often requiring renovations), villas (detached properties with garden/land), and casales (farmhouses). Nearly all modern Italian property is sold freehold, which means you will own a proportional part of the freehold for the new build complex. Monolocale, biocale, triocale – Studio, two bed, and three bed flats. Palazzo – A very large mansion/ palace, often used for business ventures i.e. hotel or guesthouse. Properties that have already been renovated or restored to their former glory are popular with second home buyers in Italy. What condition will your dream property be in? If all you seek is a low maintenance property that you can live in, or rent out, a new build could be the best option for you. Be aware that nearly all modern Italian property is sold freehold, which means you will own a proportional part of the freehold for the new build complex, and will be financially responsible for general maintenance in the shared areas. It is possible to find new build properties in rural areas, but as there are fewer, competition can be fierce. Restored or renovated properties that are in excellent condition are a popular choice with second home buyers purchasing in Italy for the first time. Often they are old properties in fantastic locations, which meet all expectations for buyers imagining their life in the Italian countryside. These are likely to be the most expensive properties on the market. Trullis, also shown at the top of this page are found in Puglia and are very popular. Many do need extensive restoration however. Image: renovated Italian property. Caption: Properties that have already been renovated or restored to their former glory are popular with second home buyers in Italy. You will find that Italy imposes a number of restrictions on certain types of renovation, for example, exterior changes such as windows and doors, or changing external walls or entrances. This is a property that you can live in whilst you complete the necessary renovations. These are arguably the most desirable investment options, as you can quickly add value to a bargain property by upgrading its current features, i.e. with a new septic tank, electrics, plumbing, and cosmetic improvements. If this is the option you go for, ensure you choose a property in a good location to ensure it appeals to buyers, and make sure you factor renovation costs into your budget. This type of property usually requires a full upgrade of the interior of the house, due to being out-of-date or old fashioned. In this instance you will need to budget for redecoration, knocking down walls, installing new kitchens and bathrooms and so on. This is another type of property that can see great return on investment. You will need to ensure you have applied for planning permission and completed the correct paperwork required for any substantial renovations. What type of property do you see yourself living in? A new-build apartment, villa, farmhouse, trulli? 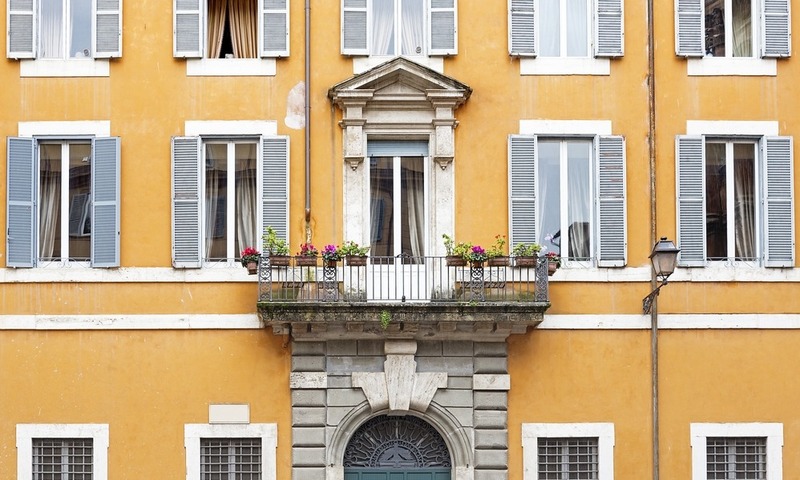 You will find that Italy imposes a number of restrictions on certain types of renovation, for example, exterior changes such as windows and doors, or changing external walls or entrances. There are specific requirements for ceiling height in most areas, so you need to have allowed for this in any renovation plans. You may have difficulty getting planning permission in areas of particular historical or natural significance. This type of renovation will require a significantly larger amount of work to make it liveable. As you’ll need to renovate absolutely everything, we only recommend this type of property to someone with experience of completing full renovations. To help determine what kind of property is best for you, we recommend sitting down and listing everything that comes to mind about what you want, and need. Would you prefer to live in an old house or something new? If you are looking for an old property, are you happy to manage a serious renovation? Or perhaps a redecoration is more in line with your plans? Do you need a terrace? Off-road parking? A garden? A swimming pool? Maybe you are looking for some land with fruit trees? A vineyard to manage? An outhouse/ annex? Are you looking for a property that you can open as a B&B business or guesthouse? What type of view (if any!) do you require from the property? What else is needed to fulfil your property requirements? Once you have determined your wants and needs for your Italian property, take a look at our property portal , which will help you to confirm your findings, and identify desirable property features to look out for, or potential issues you might not yet have considered. Have a browse of our selection of properties across Italy to gauge what your budget can secure you. When you feel the time is right, call our Resource Centre on 020 7898 0549, who can make recommendations for trusted estate agents in Italy.